I have already lost count of how many times I’ve started an article with this same sentence, but I have to say it once again: XDA Forums is the home of many enthusiastic developers trying to make your Android experience better. Some try to help you customize your device to your liking, some try to speed it up just a little bit by messing with the CPU governors and GPU volts, and some try to save you some juice by identifying the wakelocks used by numerous apps. An application from 2011, BetterBatteryStats, is just like the former. If you’ve ever felt like some applications abuse your battery by constantly running in the background or waking up your device from a deep sleep state, then you need to try BetterBatteryStats. You will need either root or some adb knowledge to set up BetterBatteryStats. After that, the application will work without ever bothering you. What’s more important is it doesn’t use any battery power, so you don’t have to worry about that. This useful application was created by XDA Recognized Contributor chamonix in 2011 and has been updated regularly. That is 7 years of continued support, which is, needless to say, impressive. 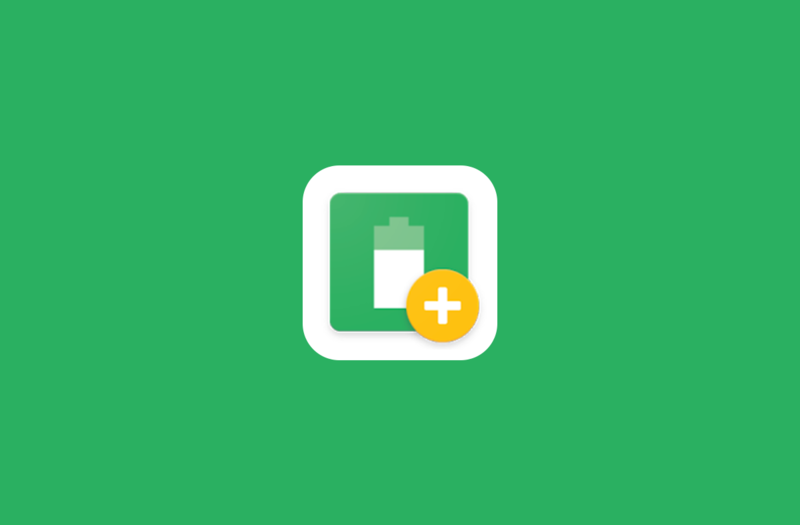 Like many advanced applications, BetterBatteryStats also uses some proprietary tools to work on specific versions of Android, and Google often changes these tools. That’s why BBS didn’t support Android Pie until now. The 2.4-265 version, which was uploaded to the Play Store on October 6th, started rolling out with proper Android Pie support. This will help you with battery usage on the latest version of the operating system. You can find the download link for the application below, as well as a thread on XDA Forum. You can report bugs and support the development there.